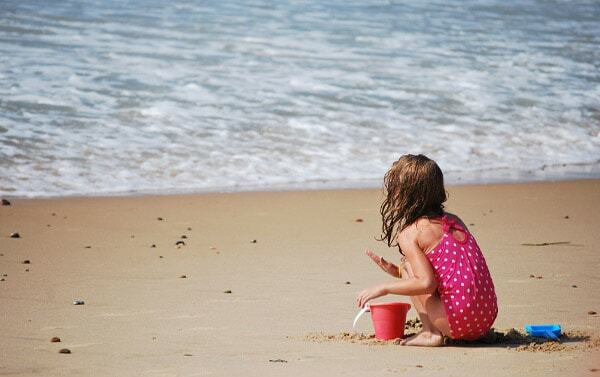 These beach learning activities will keep your kids learning and having fun all summer long! Kids learn everywhere! You can enrich a day, or a week, at the beach and still have loads of fun. We live close enough to the beach to make a day trip of it. That means we go pretty regularly, especially now that the kids swim well enough for me to manage all 3 by myself there. While we’re having fun jumping in the waves and digging in the sand, I like to sneak in a few beach learning activities too. It doesn’t have to feel like anything but joyful fun though! We’ve done things like naming our sand castles and counting the seconds between waves. 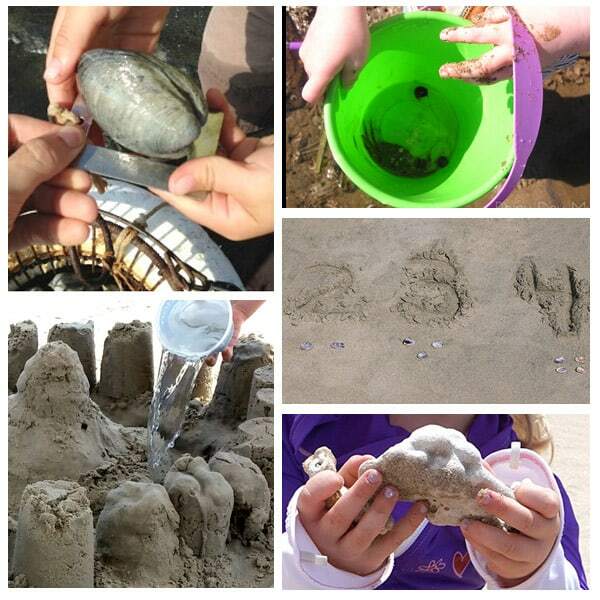 I’m excited to try some more of these beach learning activities with my kids this summer. I hope you find some that are perfect for your family too. 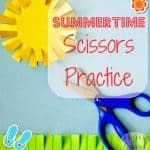 Let’s start with a few book extension activities – you’ll probably want to read the book before you go, as most kids won’t want to slow down for story time at the beach. One of my favorite classics is The Little Island by Margaret Wise Brown (affiliate). In it, a kitten and a small island talk about what an island is. I love the part where the kitten learns that “All land is one land under the sea.” You can extend that learning at the beach when you’re playing in the sand. Build up an “island” of sand near the waterline as the tide is coming in. 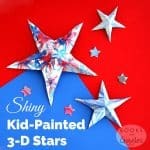 Then help your kids connect that activity to book. For more book extension activities, check out this one about hermit crabs at the beach, or this adorable one involving a toy train. With some simple advanced prep, your child can play and read road signs with an adorable seaside car track busy bag. Don’t have time to prep anything? A Beach Name Collage is a great way to sneak in some practice of name recognition. 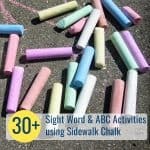 You also might like to try one of these clever yet easy ways to write in the sand and learn. 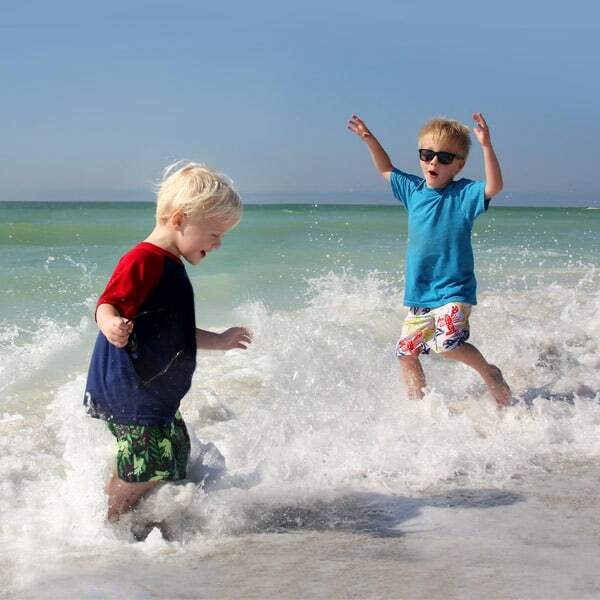 The beach is the perfect setting to learn about all kinds of things about the natural world. We recently check out Splash! Anna Hibiscus (affiliate) from our library, and my girls enjoyed it. It’s about a little girl in Africa who goes to the beach with her extended family. No one wants to play with her, and so she plays with the waves. You could use the story as a starting point for talking about what causes waves. Depending on where your beach is located, you could also point out that the ocean goes all the way to Africa. 5 Ways to Explore Science at the Beach explains some simple ways to infuse science learning into your beach day. For even more fantastic ideas from a marine biologist and environmental educator, check out Rainy Day Mum’s 10 ways to learn at the beach. Finally, here are 7 more engaging beach science activities! More fascinating science activities are in this post on sand science experiments. Learn about animals that live in the sand, tides, and more with a fun list of no-prep activities. For kids learning about one-to-one correspondence of numbers to objects, a Montessori beach activity is perfect. Make your sand castle building a learning activity with this Sand castle STEM Challenge. Here’s one I think we’ll try: Make a sundial at the beach! 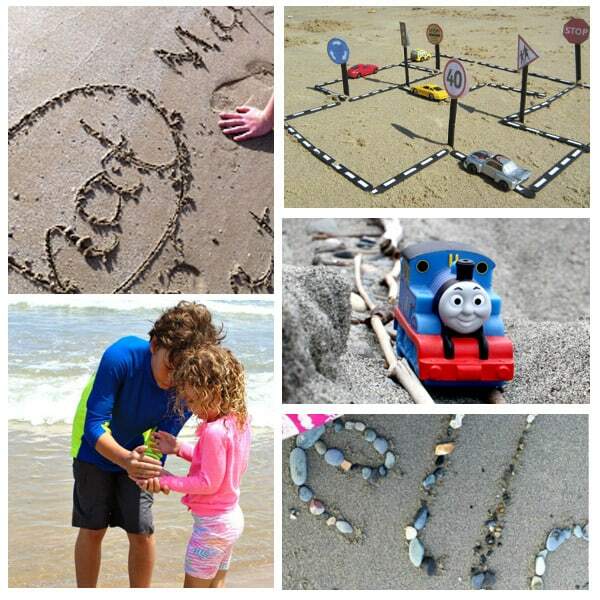 Get the kids thinking with this fun footprint trail beach detective game. Make a sand cast starfish with your collected shells – and get in an art lesson, and talk about symmetry and chemistry. 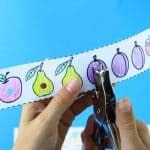 Creative kids will love these art and educational nature play ideas too. 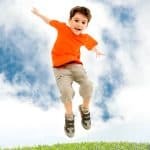 If you have a toddler, there are loads of simple and educational toddler activities to choose from. Going to the beach is so much fun for kids. There’s no shame, and even value, in just playing! Sometimes you can sneak in some beach learning activities too, though. Have fun with these!